A draft law designed to amend California’s legislation to create legal grounds for the implementation of crypto-related tech has been passed by the state’s legislature. 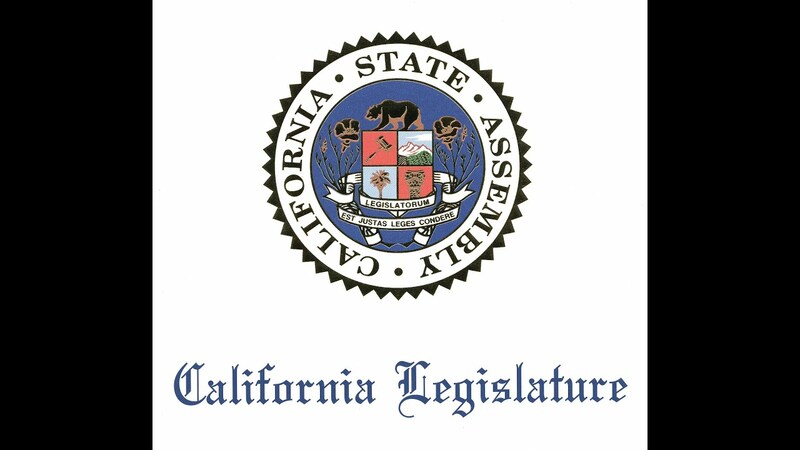 Assembly Bill 2658 amends the California Civil Code, Government Code, Corporations Code, and Insurance Code to legalize the use of blockchain secured data and “smart contracts” in local and foreign commerce. The document contains important definitions of some key blockchain and cryptocurrency terms. California democrat, 33-year old Assembly member Ian Calderon has scored a notable success in his efforts to push through a draft defining basic terms related to cryptocurrencies and the underlying distributed ledger technology (DLT). The state’s legislature has recently passed his Assembly Bill 2658 which introduces legal definitions of “blockchain technology” and “smart contract”, and revises others like “electronic record” and “electronic signature” to legalize and facilitate record keeping using DLT. The draft is co-sponsored by Senate democrat Bob Hertzberg. The existing Uniform Electronic Transactions Act of California specifies that a record or signature may not be denied legal effect or “enforceability” solely because they are in electronic form. It also states that a contract may not be denied legal effect or enforceability only because an electronic record was used in its formation. The act clarifies that if a law requires a record to be in writing, or if it requires a signature, an electronic record or signature should satisfy the law. Bill 2658 aims to revise provisions of the act that define “electronic record” and “electronic signature” to include a record or a signature secured through blockchain tech. It would also add the term “smart contract” to the legal definition of “contract.” Additionally, the draft specifies that a person who uses blockchain technology to secure information in relation to interstate or foreign commerce retains the same rights of ownership and use as before the data was secured with a distributed ledger.